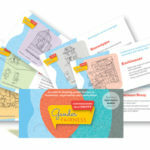 Fresh design, larger cards and expanded booklet for this bright new edition! 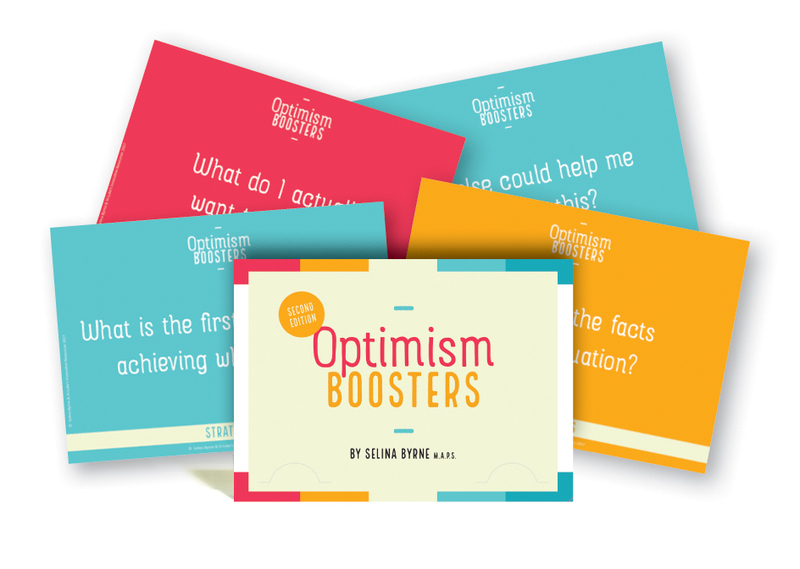 counsellors, teachers, team-builders, parents—anyone wanting an optimistic boost. TRANSFORM DEPRESSIVE THINKING INTO OPTIMISTIC POSSIBILITIES! We can increase our level of optimism by learning the skills that natural optimists use, and this can actually help overcome and even prevent depressive episodes.